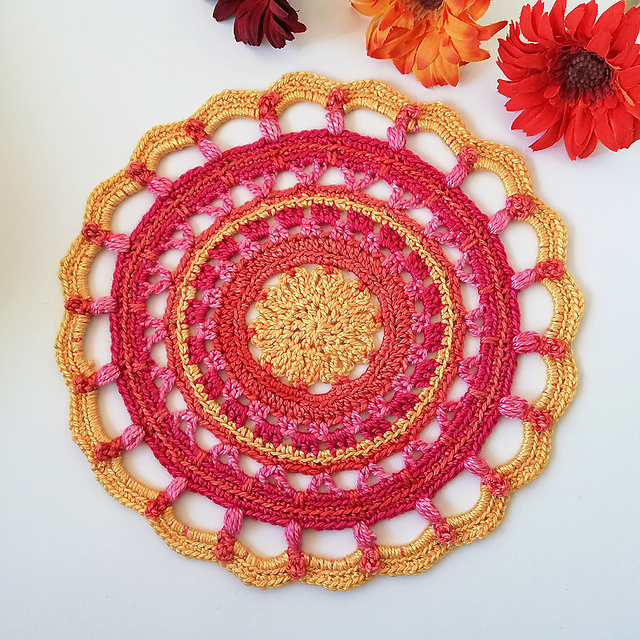 Each of us loves the colorful mandala pattern! I have another cool pattern for you to create. This is a very joyful and cheerful design especially for you. Mandala is an ideal decoration for every home. 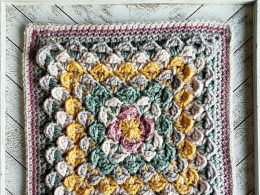 It is a pattern that is worth having in your crochet collection. 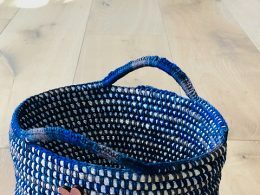 Suggested yarn is Nurturing Fibres Eco-Bamboo. It is ideal for this type of patterns. 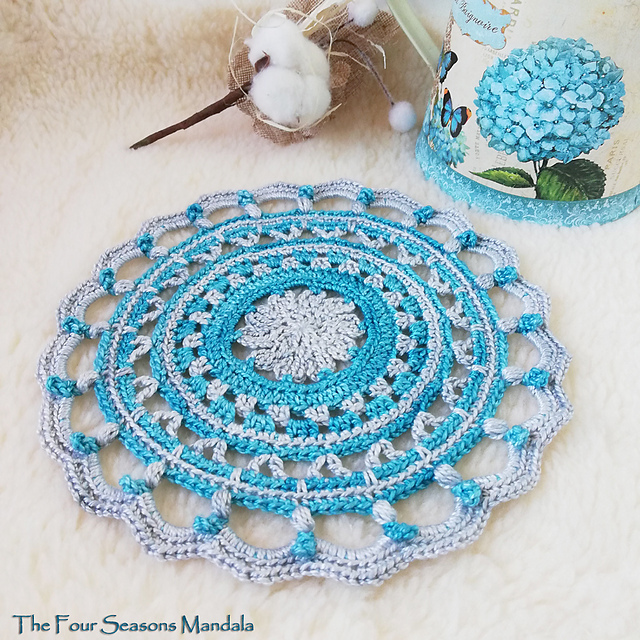 As you can see in the picture, mandala can have different colors. Choose your favorite. It is a free pattern for everyone.